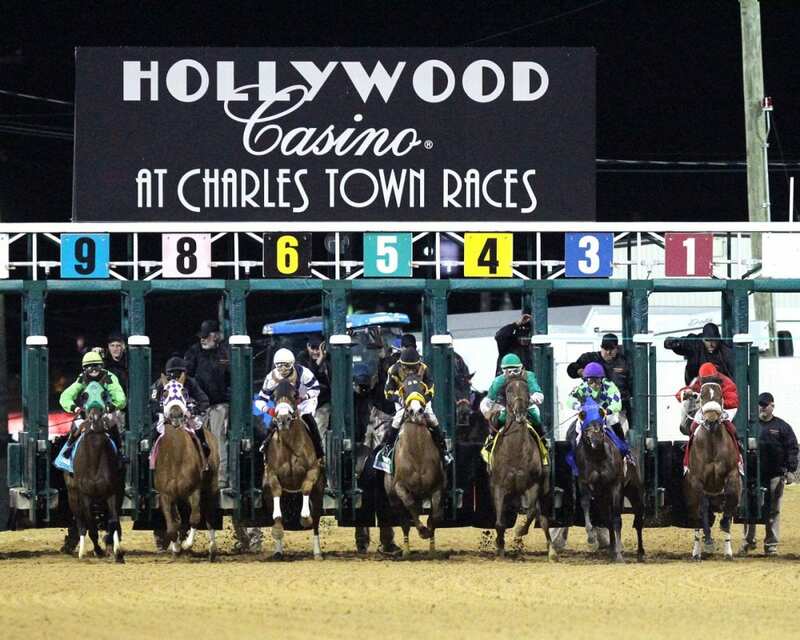 In the aftermath of a mid-March snow storm, Hollywood Casino at Charles Town Races has canceled live racing for Thursday night, March 22. It is the twelfth time in 2018 that the track has been forced to cancel all or most of a live card. Charles Town will remain open for simulcasting with the resumption of live racing slated for Friday, March 23.